The Top Employers certification program is a process lasting about a year, during which companies with at least 250 employees in Italy or 2,500 employees on an international level are vetted. Certification is granted only after a structured investigation and verification procedure in which five criteria are considered: salary policies, working conditions and benefits, training and professional growth, career opportunities and corporate culture. Only companies that attain the very high scores required by certification are recognized as Top Employers Companies and obtain the Quality Mark of Top Employers Certification. "This prestigious award shows we are working in the right direction toward reaching one of our strategic goals: to become an attractive employer of choice. Lamborghini is a company of excellence not only in the production of luxury super sports cars, but also in the management of human resources. Our employees are the engine that powers our success, as well as being the competitive advantage of our company. 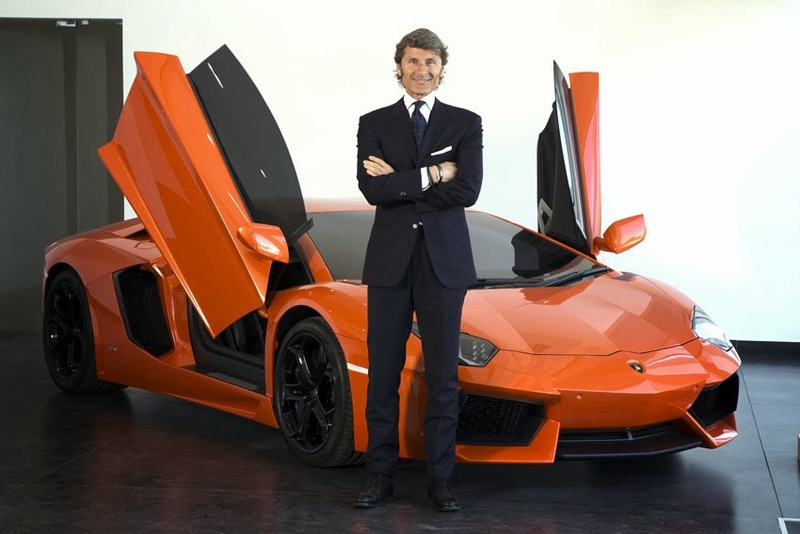 That's why we've developed an advanced strategy of human resource management that is specifically intended to ensure the constant development of our staff's skills, along with their well-being, safety and good health," said Stephan Winkelmann, President and CEO, Automobili Lamborghini. Umberto Tossini, the Human Resources and Organization Director at Automobili Lamborghini, added, "We care for our people, without whom we wouldn't be the company of excellence we are today. Without their passion and commitment, and without our efficient organization, we wouldn't be able to meet our business goals. Lamborghini wishes to be an employer that its employees are proud to work for, which is why we've developed a host of activities, that includes a comprehensive People Care program centered around training, individuals, prosperity and the workplace. This program is also the result of ongoing discussions with the unified labor organization at the company."